Don’t hesitate– you should make this. If you want to see more about what she is about, check out the link to her blog on the left side of this page. Picture, if you will, the image of elderly Puerto Rican relatives, sitting down to this Asian dish. At first they were a bit suspicious. Steaming is not a favored Puerto Rican cooking technique. Frying, boiling, roasting, grilling– OK. Add to that the fact that I used a bamboo steamer to make this dish and they were completely befuddled. A recipe for lots of leftovers? Perhaps. Ms. R took one look at the chicken and assumed that being as pallid as it was, it had to be undercooked. She would be so very wrong. And what leftovers we had were taken home for tomorrow’s lunch by Ms. R’s relations. Now that is what I call a ringing endorsement. The only variations that I made from Melissa’s recipe is that I used cut up chicken prices instead of cooking the whole bird and I used a little more mirin and ginger as well as fresh orange juice and grated orange rind in my dipping sauce, but that’s just the way I like it. Results? This was melt-in-your-mouth good– the sauce that accompanies the chicken providing just the right amount of pop to have everyone digging into the serving platter for seconds and thirds. I served this with a steamed acorn squash and sushi rice sprinkled with black sesame seeds. Honestly, I can’t wait to make this again. And because it was steamed, the fact that I missed a workout tonight is of little consequence. Like what you see? Click on the Follow button and don’t miss another Sybarite Sauvage post. Some days you simply need to blow off a little steam. Today was one of those days. I awoke early this morning with a headache and a dread for a task I had to deal with first thing. By the time I got to work, I was spent. 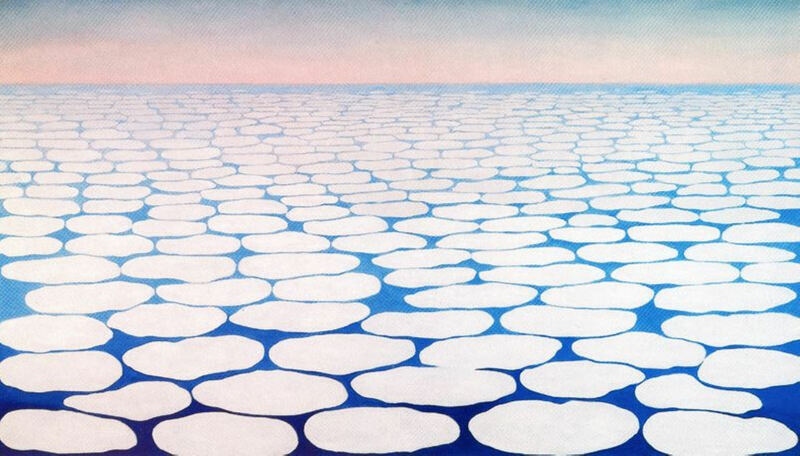 What to do on an otherwise magical day with ethereal blue skies with patches of O’Keeffean clouds? Simple: I am blessed with two buddies that love wine and hijinks almost as much as I do. We decided to take an extra long lunch to have a meal with a special Syrah that we jointly acquired some months ago. Of course, one bottle could not do on such a beautiful day and before we knew it– oops!– a second one had been opened. The meal itself, served al fresco on my deck, was a simple fare from a local Italian restaurant– pizza, penne ala vodka, garlic knots– yes, we had the starches covered– but there was even a touch of salad. We spent a couple of agreeable hours in each others’ company laughing at ourselves, discussing religion, life and work. And of course, there was some eating and drinking to accompany the repartee. These two wines brought to mind the great battles between Muhammad Ali and Joe Frazier. The latter, a little slower but with frightening power and coming at you from the moment the first round bell sounds. The former, with speed, agility and enough power to make you think twice before getting too close. Not that this ever stopped Joe Frazier. 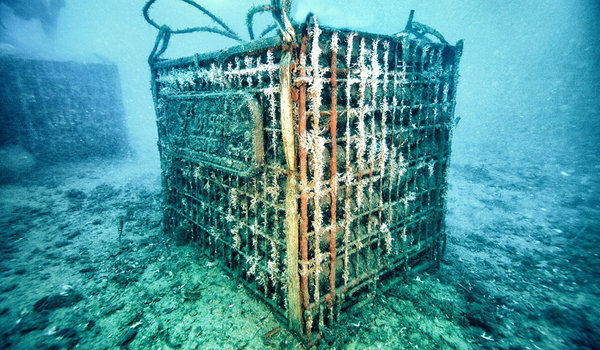 What is Cannonau? As I sipped at this, I was thrown by the bouquet. Is this the first time I have tasted Cannonau? Better known in Spain, the land of its origin, as Garnacha and in France as Grenache, I think I may have come across it on one or two (hundred) other occasions. But never like this and this is one of those surprises that just keeps the intrigue alive for me as a wine drinker. And speaking of food, the first night we had this, it was paired with a pasta served with a tomato based meat/mushroom sauce. It was serviceable. But that was just like the soprano clearing her throat before the big aria. On the second night the sweetheart of a wine soared with a grilled tilapia in a white wine-butter-caper sauce. I can’t explain the chemistry of why this would work better with a white fish than a pasta dish, or why I would even try this with grilled fish. All I know is that sometimes you take a chance on something and the result you get is greater of than the mere sum of the parts. 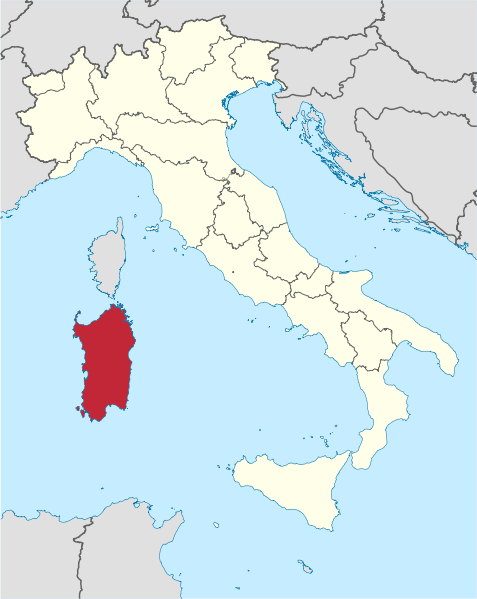 The island of Sardinia (a part of Italy) is located off the western coast of Italy. 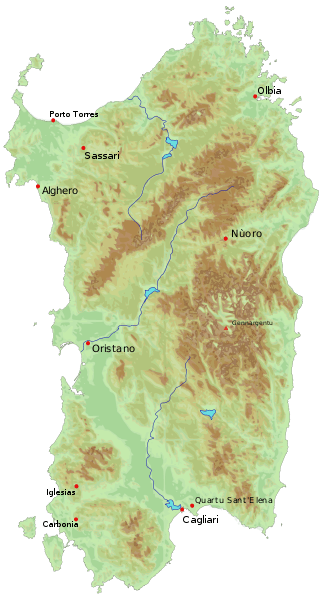 Sella & Mosca’s I Piani estate in Sardinia constitutes one of the largest contiguous vineyards in Italy and is situated in the northwest corner of Sardinia, just inland from the historic port of Alghero. The wild-caught Sockeye Salmon looks very good in the markets at this time. Last night I prepared it as a late al fresco supper for ourselves. The preparation is relatively simple: seasoned with salt and pepper and pan-seared over high heat in a touch of peanut oil. Once seared I poured a simple teriyaki sauce over the salmon and cooked it a while longer till the sauce glazed the salmon. I served the salmon over a bed of sautéed vegetables found in my refrigerator: haricot vert and thinly sliced fennel and green onion. By the time dinner made it outside, Ms. R had lit up the deck with all manner of tealights and candelabra. We sat there to the envy of the neighborhood. Explain to me why I should ever go out to eat again. It gets harder and harder to justify. The fennel worked in counterpoint to the salmon in a very complementary manner. Add the Ponzu, Rice Vinegar and Mirin and bring to a boil– reduce heat to a low simmer. Add Honey and stir to dissolve. While the sauce is reducing, saute the salmon skin side up in the remaining 2 tsps. of peanut oil. After the salmon has browned (about 3-5 minutes), turn it over carefully with a spatula so as not to break it apart. Cook for another 3 minutes. Turn down the heat to low and pour the hot teriyaki sauce over the salmon shaking the frying pan to prevent the sauce from burning which it will do if you’re not careful. At this point, you want the sauce to turn into a glaze so do not turn you back on the stove as you will go from glaze to burned dinner in an instant.